COMMUNITY SERVICE HOURS - BEST IN METRO ATLANTA! : WELCOME TO OUR VOLUNTEERS WEBSITE! COMMUNITY SERVICE HOURS - BEST IN METRO ATLANTA! WELCOME TO OUR VOLUNTEERS WEBSITE! community service hours in a timely manner. that can be performed on flexible dates and times. 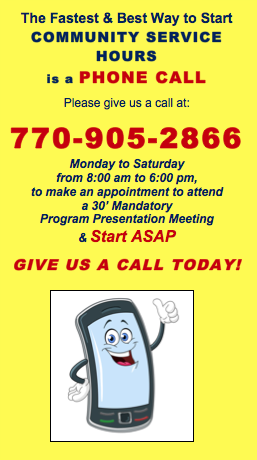 Details can be provided at the Presentation Meeting. various services can be completed at different locations. We are also seeking regular volunteers. food items to homeless shelters. ● We refer people to help them find the assistance they need. to helping people in the US. when people in extreme poverty are crying for help in Africa. and we cannot afford to satisfy everyone in need of help. we have decided to also provide our services in Africa. we believe can better use and appreciate our help. ♥ In the USA, our services are provided exclusively to the homeless: we supply Homeless Shelters. ♥ In Africa, we are running a program: S.O.S for Humanitarian Actions. We provide resources to orphanages and assist disadvantaged communities with environmental, health, sanitary and other basic needs. Copyright © Daily Bread For All, Inc. – All rights reserved. 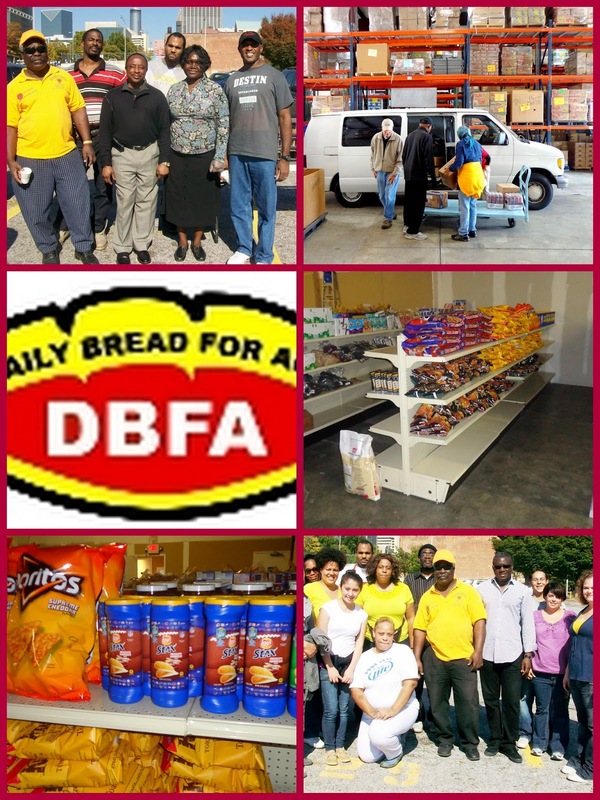 Daily Bread For All, Inc. Travel theme. Powered by Blogger.